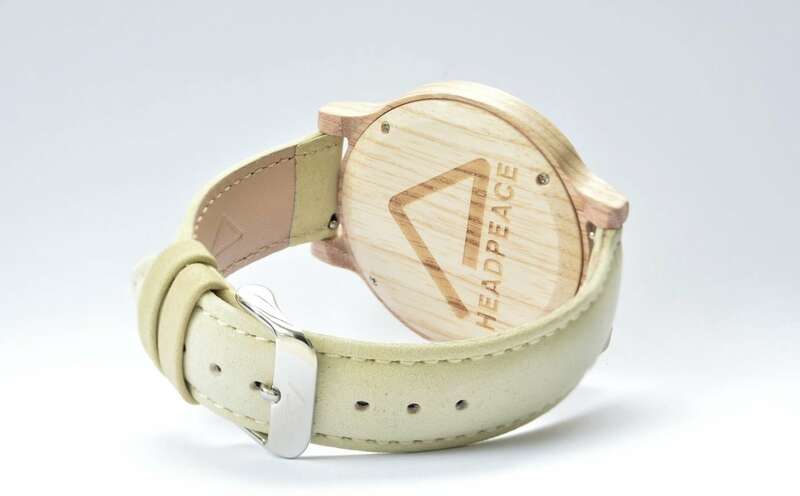 Slap a beautiful slice of nature on your wrist with the timeless Nature-Inspired Wooden Watches by HEADPEACE. 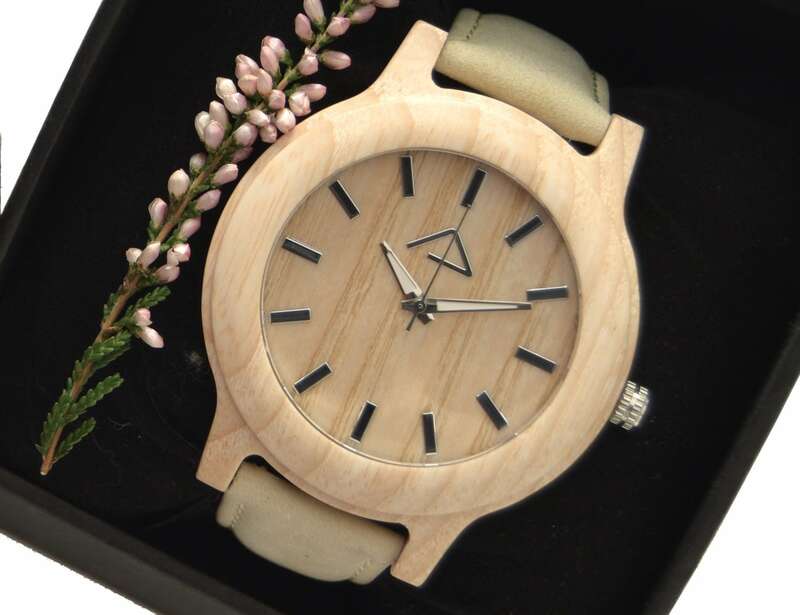 Slap a slice of nature on your wrist with the beautiful HEADPEACE Nature-Inspired Wooden Watches. 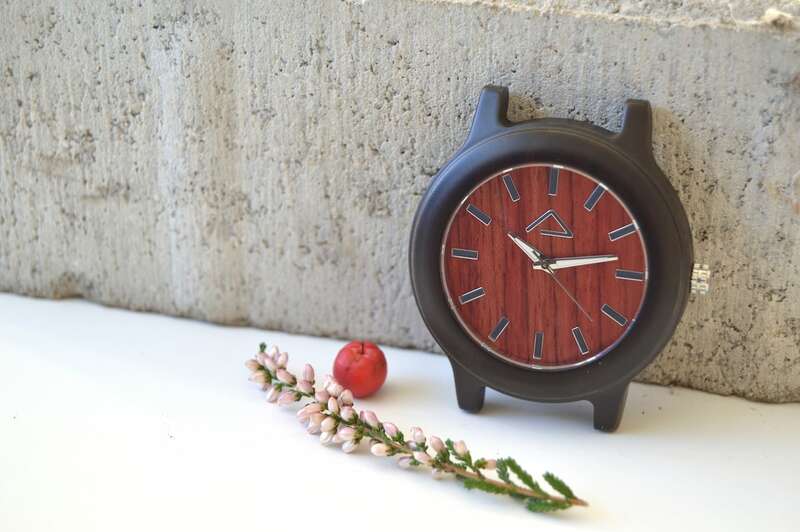 Made from natural materials, these handsome waterproof timepieces deliver the best of Scandinavian design. 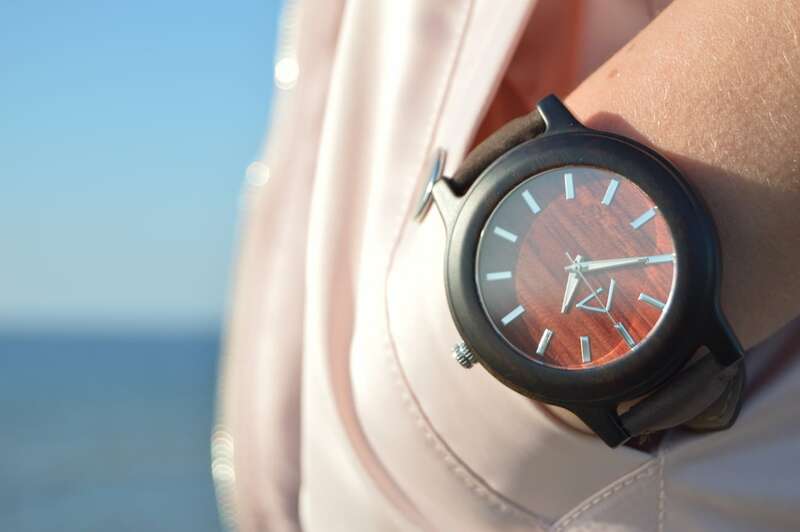 The KAPALL displays the time on beautiful white ash, while the GAMPEN has a dial made of Rosewood. 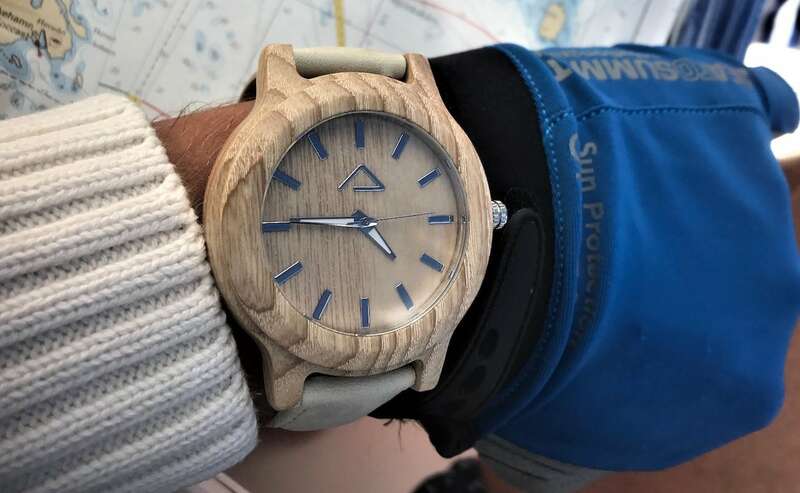 VALLUGA combines white ash with a sand-colored leather strap. 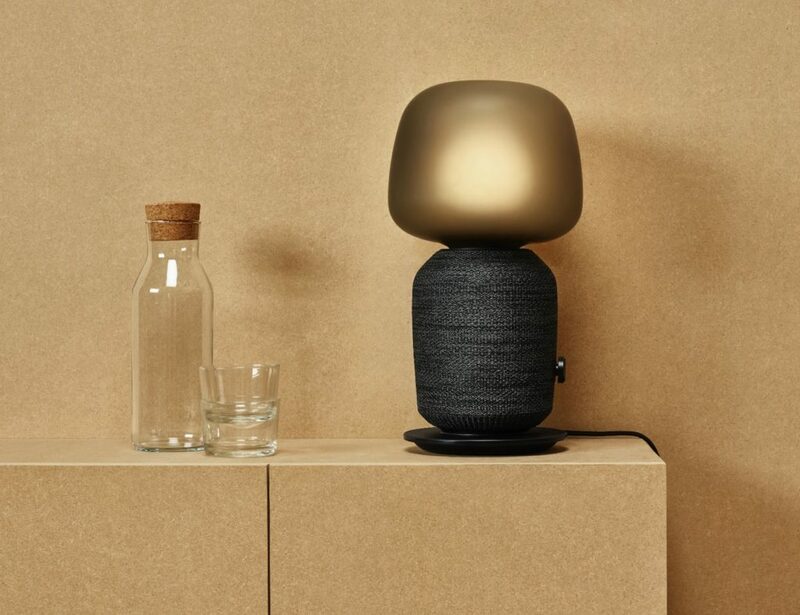 Folks with dark tastes will love the sleek Sandalwood used for the GALZIG. 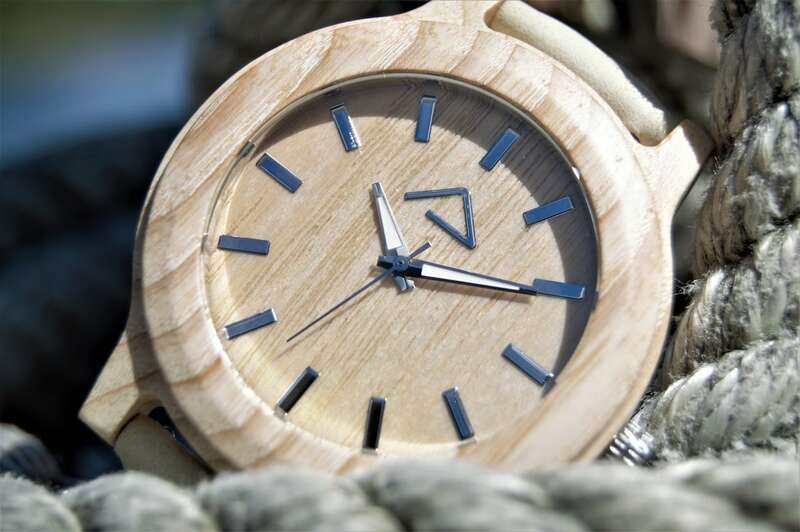 The wood comes from sustainable sources, and you can choose from three different straps. 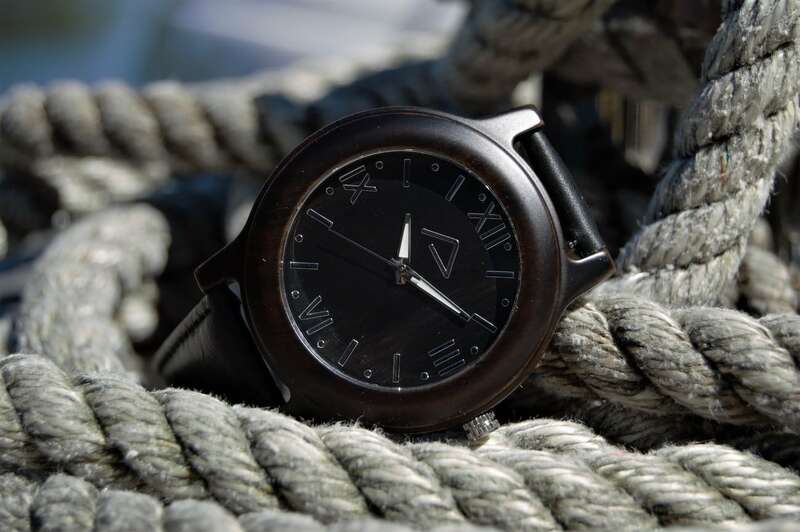 Tough sapphire glass protects the dial on each watch, so the grain should stay in perfect condition. 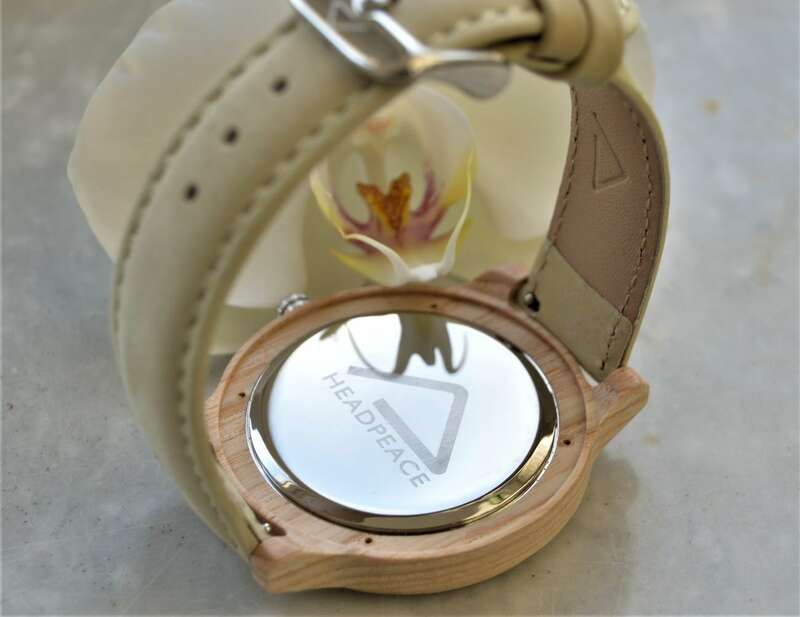 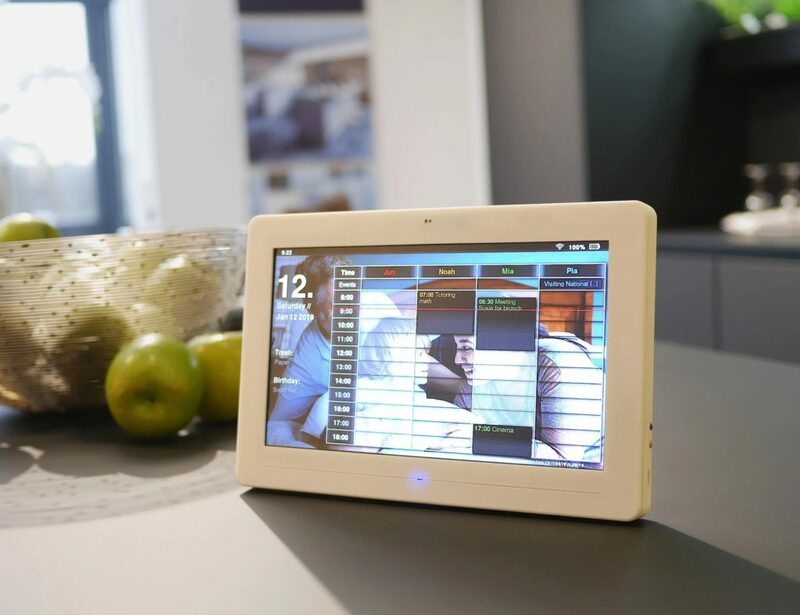 Furthermore, HEADPEACE watches use reliable Miyota 2035 movements to keep perfect time. If you’re looking to break away from glass and steel, these watches offer a stunning alternative.